Hi, I'm Steve Englishbey. One of my biggest passions in life is teaching elite level swing mechanics to players, parents and coaches. I'm a former first round pick of the Houston Astros. I swing better now as a 50 something than I did when I was 20. 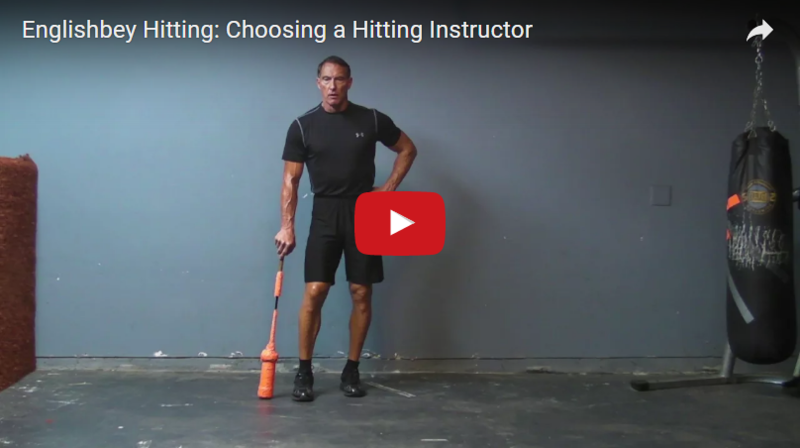 I wanted to create a site where I could help baseball and softball players reach their hitting potential. I believe each player has control over his or her destiny and can choose to develop elite swing mechanics by putting in smart effort and training to move their bodies and perform like elite baseball and softball players. 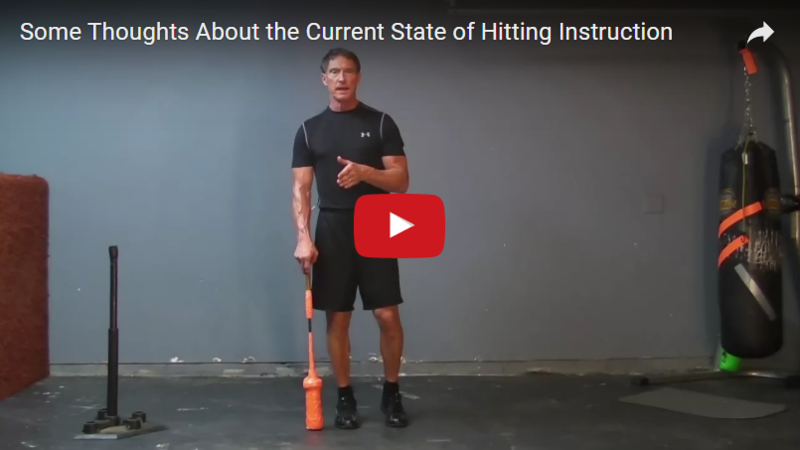 Hitting Drills For Girls and Boys: What’s the Difference?